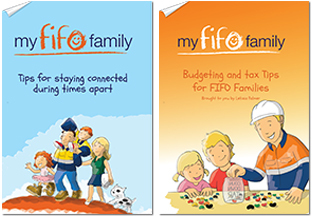 My Fifo Family 2016 FIFO Planners now available. Taking orders now for customised, branded and non branded orders. Australia’s favourite FIFO planner is back and packed full of new features – it really is the planner for EVERYONE! Our 2016 planner is all about looking after yourself. And all the usual features, large calendar dates, over 1000 stickers, parenting advice, activities to try. All orders placed before October 20 receive an extra 5% discount and guaranteed buy bactrim antibiotic pre-Christmas delivery. You will also receive free colour ins and activity pages for any family days or other events and 5 free childrens books for every 100 calendar sold! 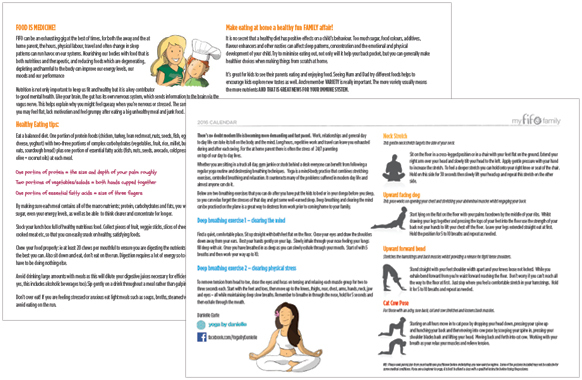 This year we have included these two great infobooklets to help make working away a more rewarding and sustainable lifestyle choice. All orders placed before October 20 receive an extra 5% discount and guaranteed pre-Christmas delivery.